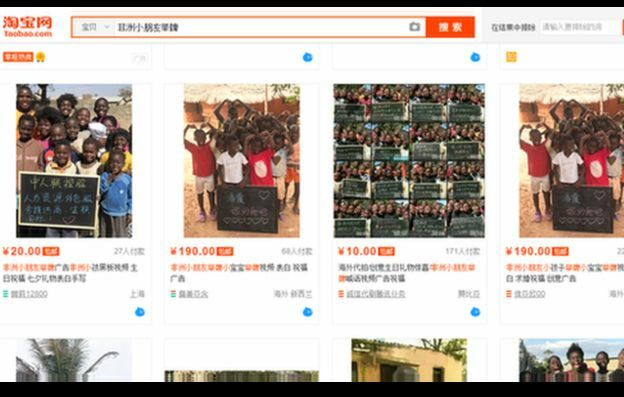 Chinese online shopping platform Taobao has removed controversial vendors offering personalised video and photo ads featuring African children, following an outcry about exploitation. Customers could pay for ads with young African children shouting out promotional messages in Chinese. This quickly sparked concerns over taste, parental consent and what these children were being paid. Alibaba, which owns Taobao, said it had taken action to remove these vendors. 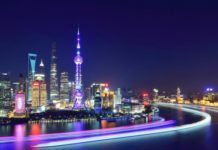 “We have been made aware of these listings which are posted by third-party sellers on the Taobao marketplace, and we have taken action to remove them and will continue to do so in future, ” it said in a statement to the BBC. It is unclear if the backlash against the vendors, which was widely debated in mainstream and social media, is what lies behind their removal. It was earlier suggested that Taobao was investigating some of the vendors, but for breaches of Chinese advertising description law. 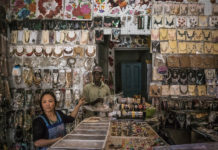 The services being offered by these online vendors included videos, which could be bought for as little as 120 yuan (US$18; £14), and photos available for even less. It was mostly small businesses who used these services to promote their businesses online. 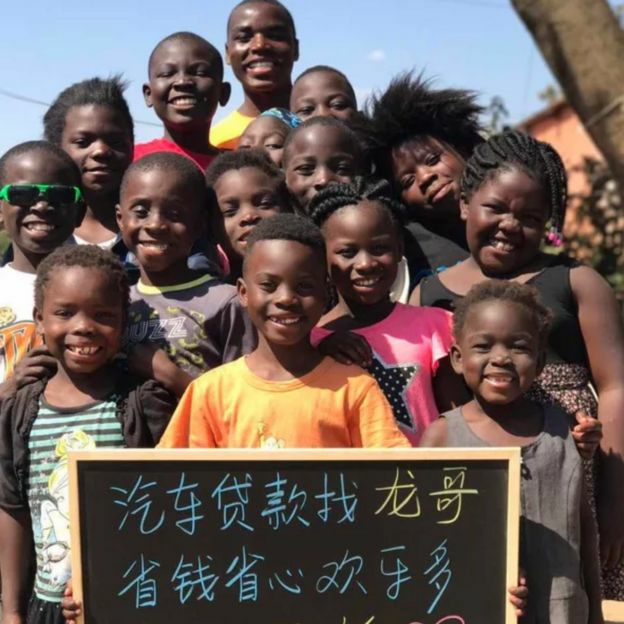 The BBC got in touch with one buyer, who wanted to be known only as Mr Zhang, who said he paid 200 yuan ($30) for a video featuring African children for his bike business. He justified it by saying the ad was a good marketing trick and had attracted more customers. 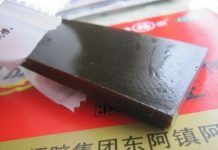 Customers on Taobao appeared to be delighted with the services while they were on offer and there appeared to be to be little consideration by vendors and customers of the risk of cultural insensitivity or even an awareness of China’s chequered history with regards to race and advertising. Some Taobao vendors labelled these videos “charity activity” on their page, saying most of the money goes to the children. But the situation is clearly more complicated than that. A photographer contacted by the Beijing Youth Daily said that the children only received snacks or a few dollars as reward. William Nee, China researcher from Amnesty International, points to the risk of exploitation and child labour. Last year an advertisement for a laundry detergent sparked uproar for depicting a black man apparently “cleaned” by the detergent and converted to a Chinese man. The owner of the detergent company Qiaobi said he hadn’t realised it was racist until the controversy erupted. And right up to the 1990s, the toothpaste brand Darlie was a household name in China, with its Chinese name being “black man toothpaste”.